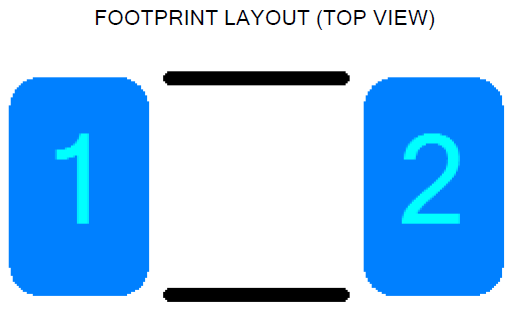 Try to generate PDF print on the created footprint. The 'PAD shape' is missing in the PDF print. Need help. Can you physically see the pad shape? Or are you asking for a new feature to add text that displays the Pad Shape?